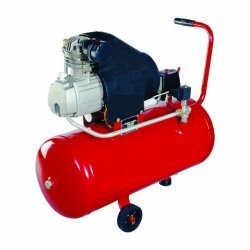 Bestshoppee provides best price for ELGI Borewell compressors, Air Compressors for painting, dental equipment compressor, surgical equipment compressor, workshop compressors, service station compressors, industrial compressor and so on. ELGI has service centers all over India and over 45 countries in the world. Two wheeler and four wheeler water wash equipment and service station equipment like washer, hydraulic lift, grease pump, hydraulic oil, and compressor are available in bestshoppee as a package and we will also install the same as per your requirements.